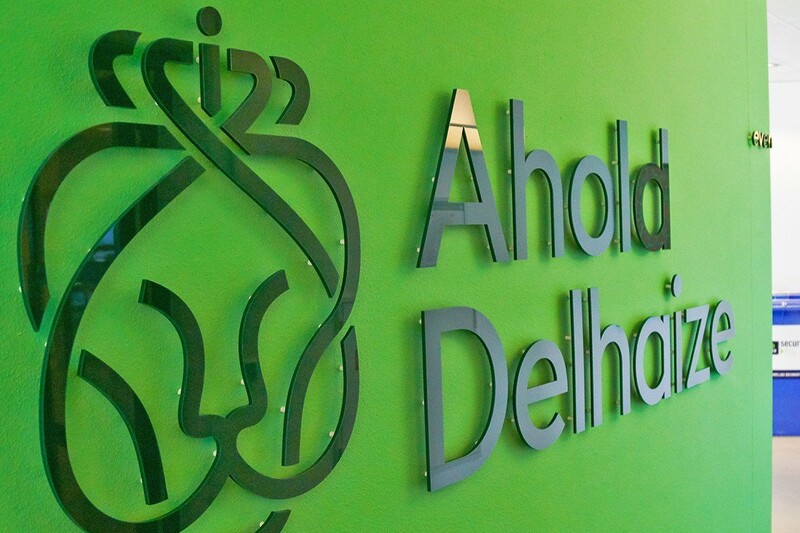 Ahold Delhaize has commenced its latest 1 billion euros share buyback programme, which was announced on 13 November 2018. The retail giant expects to complete the programme before the end of 2019. The purpose of the programme is to reduce the capital of Ahold Delhaize, by cancelling all or part of the common shares acquired through the programme. Maintaining a balanced approach between funding growth in key channels and returning excess liquidity to shareholders is part of Ahold Delhaize’s financial framework to support its ‘Leading Together’ strategy. The programme will be executed by intermediaries, allowing the repurchasing of shares in the open market during open and closed periods.